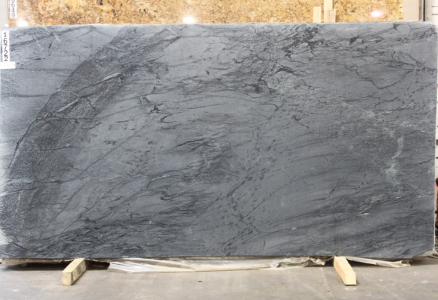 Be it countertops, flooring, sinks, masonry heaters or any other architectural application, soapstone is the ideal match. It is suitable for all durable surface applications including the outdoors. This natural stone has high heat resistance properties and it looks more beautiful as it ages. Traditional, modern or contemporary, soapstone installations can blend in every decor style of Atlanta, GA homes.